The Sidney Fire Department provides fire, rescue, medical, and other emergency related services to the Town of Sidney on a 24 hour, 7 days a week basis. Although the Department is comprised of career staff, most of the Town's fire service is provided by our dedicated volunteer members. Prevention through fire inspections, fire safety education, and code enforcement programs. Most often this is conducted and/or organized by paid staff members of the Sidney Fire Department. Response to fire emergencies, rescuing citizens, and assisting at medical emergencies. Most often this is conducted by our volunteer firefighters. 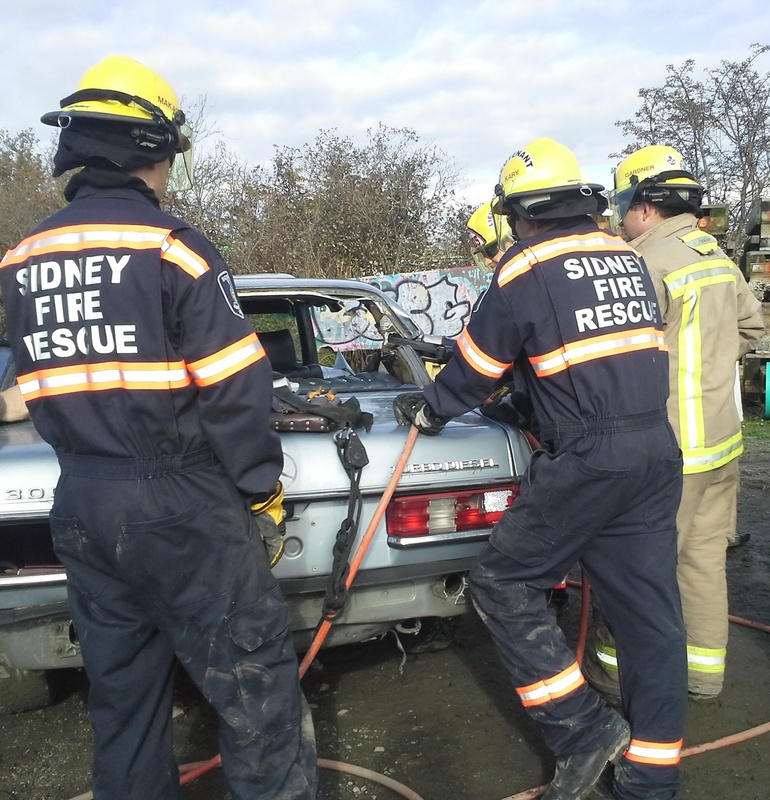 The Sidney Fire Department prepares for these emergencies through extensive training, education, pre-incident planning, and usage of state-of-the-art equipment. 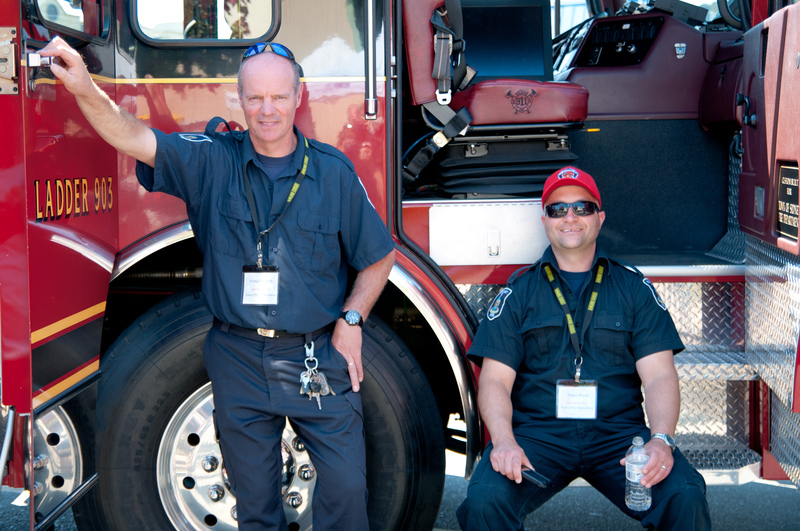 Men and women over the age of 19, in good physical condition, and who have the desire to participate in fire, rescue, and emergency medical activities are invited to apply for volunteer positions with the Sidney Fire Department. Assisting your community by becoming a volunteer firefighter provides citizens with valuable services that touch many lives. Participation as a volunteer firefighter brings immense personal rewards and gives a tremendous sense of accomplishment for a job well done. It also involves working as part of a team under sometimes difficult circumstances. Please feel free to stop by the Fire Hall and discuss your application with our Fire Chief Brett Mikkelsen.